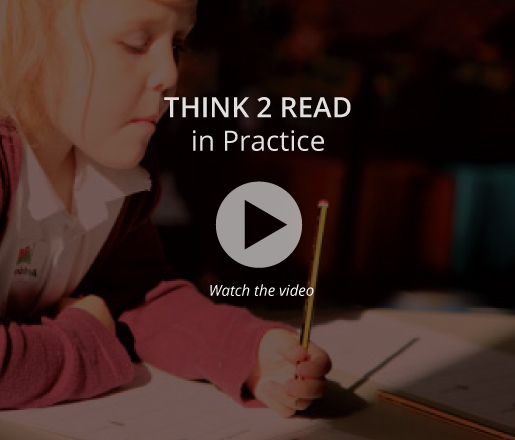 Literacy Skills programme for EYFS/KS1 & KS2 – Think2Read Think2Read – Think2Read has produced 3 SPECtacular Programmes providing an engaging and explicit whole school approach to reciprocal comprehension instruction that includes inbuilt CPD. learning and enquiry across the curriculum’. for all primary ages and abilities. question and make meaning for themselves. children’s language, thinking and writing skills. how to read for learning and pleasure. Start early with Think2Read for impressive results. Effective structure for teaching reading for meaning across the curriculum. Playful interactive resources and ‘real’ picture books. Helps young children to ‘talk’ about books for meaning and enjoyment. Gentle introdution to essential comprehension skills. Family Reading Workshop resources to support home reading. work together collaboratively to complete a range of reading & problem-solving tasks. encourages confident team self-management and personal accountability. interrogate text in mixed ability reciprocal teams and self-assess their reading. literal, inference and evaluative questioning to support their understanding as they read from 4 – 11 years old. (Correlates with new National Curriculum Assessment objectives for reading comprehension). The first step if you want to establish independent learning and enquiry across the curriculum. When teachers follow the Think2Read programme carefully and are fully committed to it, children make good progress in reading. 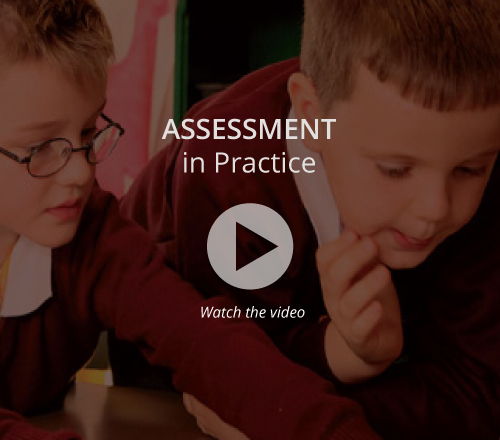 Think2Read fulfils most of the skills of the new curriculum in Wales because it asks children to summarise, predict, evaluate and make connections when they read text – in other words to understand, and enjoy, what they are reading.